Leadership Development Subscription Box for boys ages 4-8. 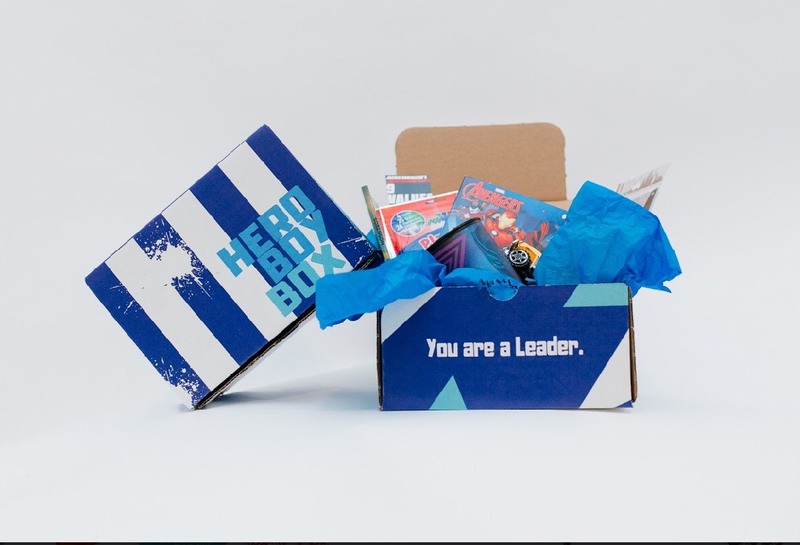 Hero Boy Box includes 4-5 fun and educational products and a Leadership Development activity to complete with a parent or mentor. Along with super-hero themed products, books, bow ties, STEM, arts, and sports based items will be included in the box each month. Try us one time, SUBSCRIBE LATER!